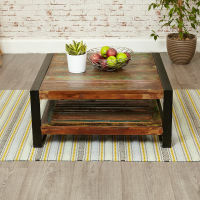 Bring the contemporary feel of city living into your home with this beautiful Urban Chic square coffee table. 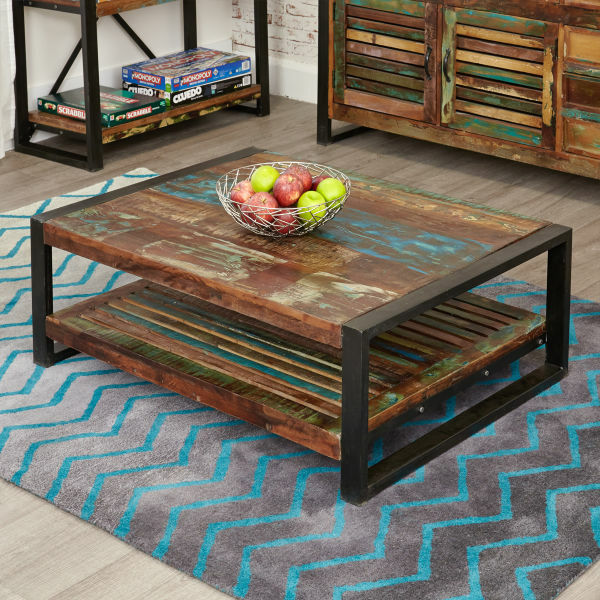 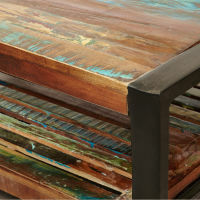 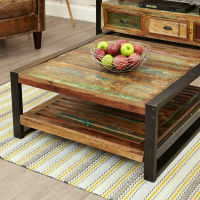 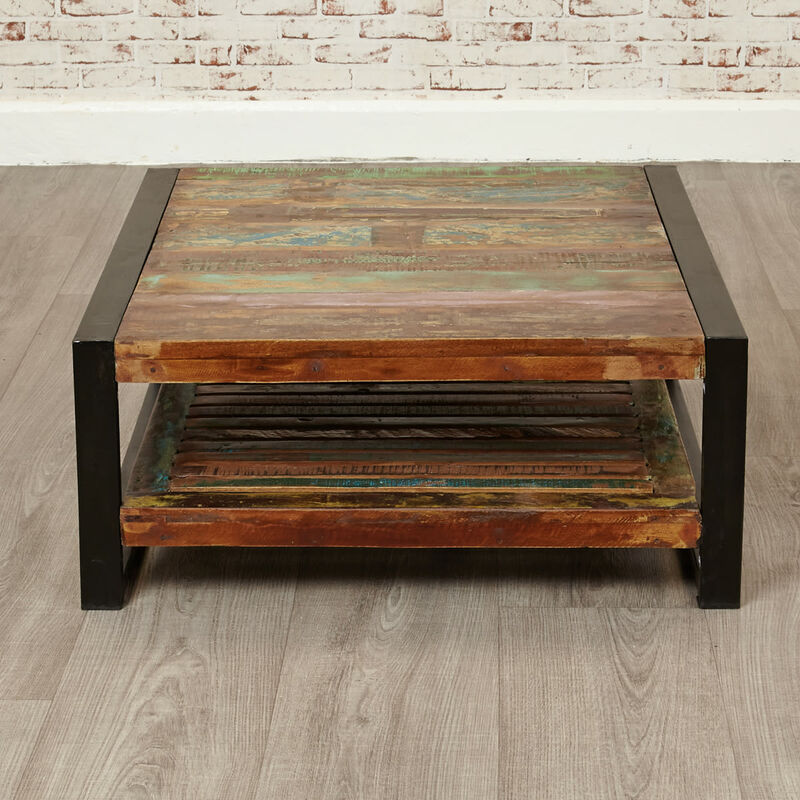 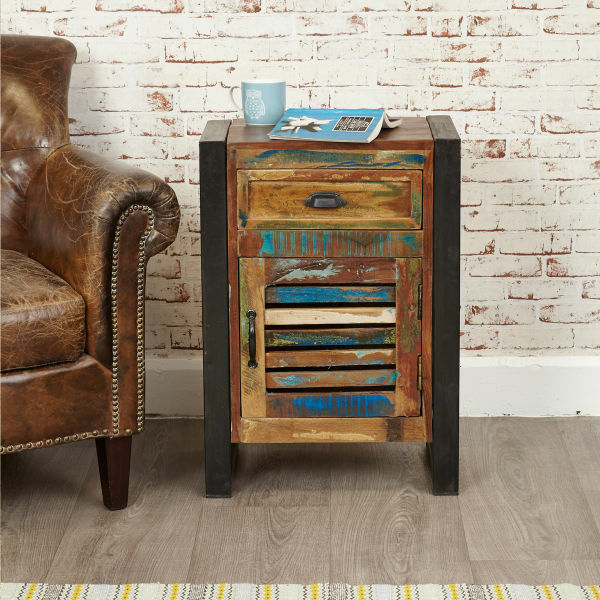 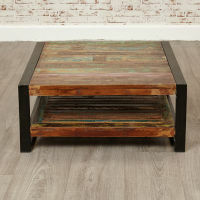 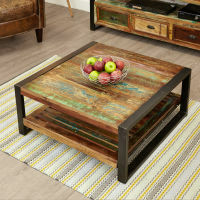 The coffee table has a steel outer frame which highlights the individual colour and character of the reclaimed timber that’s been used in this individual piece of furniture. 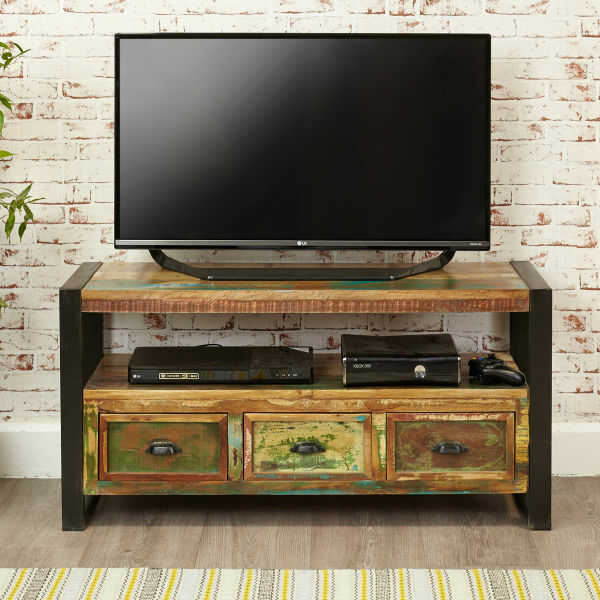 The Urban Chic living room range includes co-ordinating TV cabinets and lamp tables. 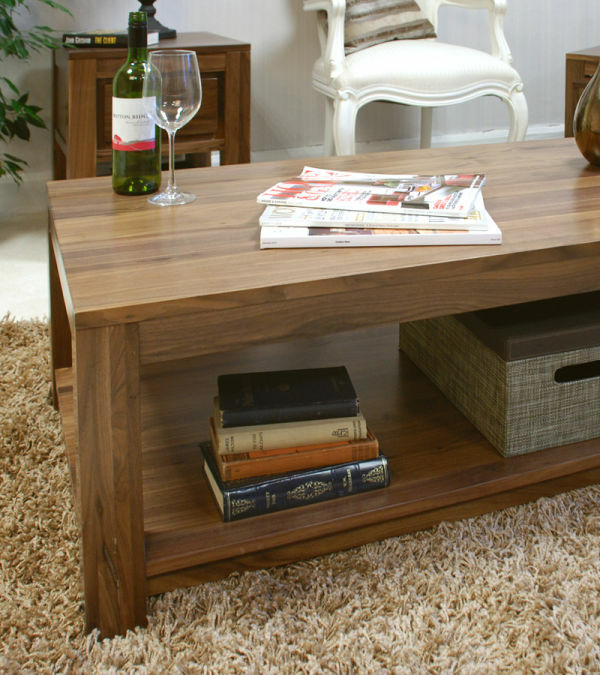 The coffee table requires some minor assembly - all necessary tools, instructions and parts are included.